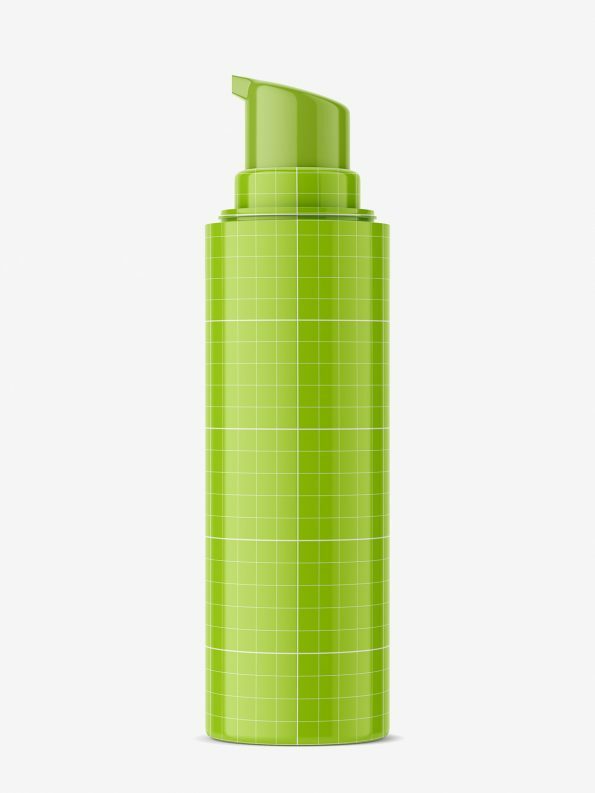 Airless type bottle – typically used as packaging for cosmetics. Mockup prepared on the basis of 30 ml (1 fl.oz.) bottle, but it can be used for other sizes as well.